Marmit Vinyl Parababy Gigan Gallery Bag Excl. SOLD!!! | The Kaiju Fan Marketplace! Marmit Vinyl Parababy Gigan Gallery Bag Excl. SOLD!!! July 6, 2015 July 23, 2015 / Jon D. B. One of the coolest colorways offered for this great 6″ vinyl – grab him while yah can! ← ON SALE! 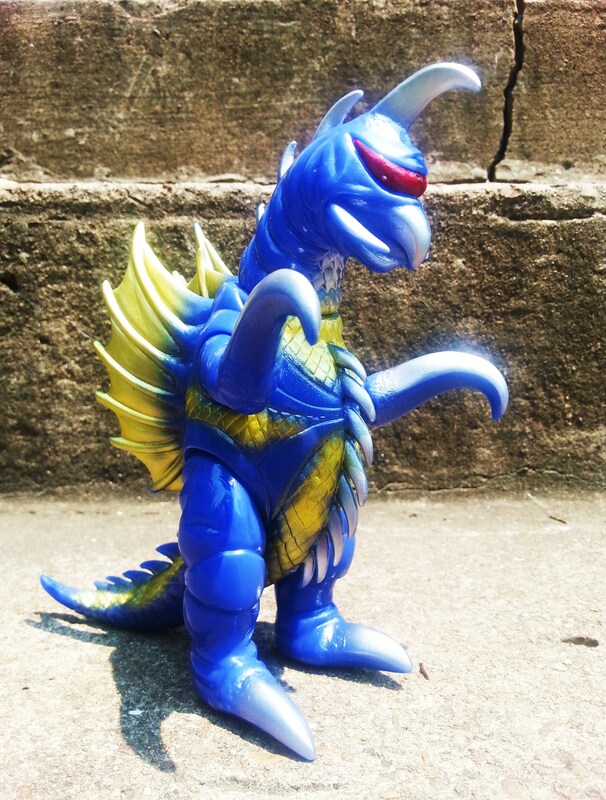 Marmit Monster Heaven Godzilla 1964 from Vinyl Wars! $44.20!! !